If you’re new to the world of sports betting, chances are you’ll have heard about betting against the public. Depending on who’s been dispensing advice, you may have also heard this method described as “fading the public” or the “contrarian method”. 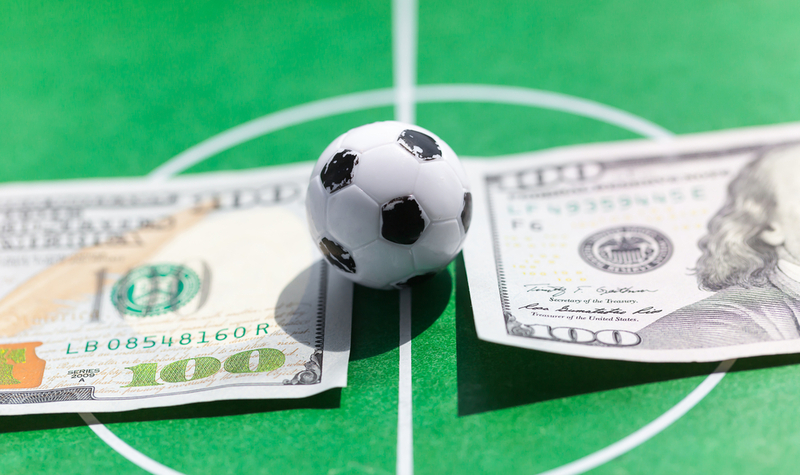 The concept behind sports betting against the public is a simple one. In short, the average punter is likely to be influenced by a multitude of factors when placing a bet, whether it’s column inches and inflated tabloid hype, actual play performance or simply out of a sense of loyalty for their favourites. In theory, when fading the public in online sports betting, you’re taking the same stance as the bookmaker with a smarter wager. Most newcomers to online sports betting are introduced to this strategy early on. For years, it’s been heralded as a sure-fire way to profit with minimal fuss and risk involved. However, the simple argument that bookmakers have remained in business by profiting over punters, and aligning yourself with the bookmaker should also see you profit, is riddled with holes. If the simplified thinking of this sports betting strategy paid off, you’d expect to see punters with unbroken success rates and consistent earnings on their wagers. This simply doesn’t happen in the real world. Whether you follow the advice of a fellow better, or express more caution when you first hear about the strategy, most punters have the initial thought that fading the public seems too good to be true. That’s not to say this betting method hasn’t been utilised successfully in the past, but like all good things in life, it’s had its heyday. The sports betting industry of yesteryear was a different animal than the one it is today, with bookmakers deciding odds based upon public opinion a great deal more then they do today. Even as late as the 2000s, the average individual betting on sporting fixtures would have largely made their decision based upon information from friends and fellow fans, as well as media pundits. While someone might have thought they were making a betting decision based on their own good judgement, the reality was that a very narrow field of information had informed a large group of people. Today, the average punter is much more informed, or at the very least has access to the resources to make a more informed decision when wagering. Admittedly, the same tabloid misdirections and general noise is still there influencing decisions, but the internet alone has opened up a wealth of information to anyone with a smartphone or internet connection. Betting behaviour of today can of course still be sentimental, but the average better is more sophisticated than ever before. One of the biggest misdirections about the contrarian method is that bookmakers decide odds in a large part because of betting behaviour of the public. Again, this is simply not the case and the bookmaker of today is even more sophisticated than the punter. Is betting against the public worth a punt? Playing the fading the public strategy is not going to make you a millionaire anytime soon. In fact, coming to depend on this method will likely leave you with nothing in the kitty and a total aversion to online sports betting. If you’re serious about seeing some serious returns on your wagers, becoming a sharp better is the way forward. As soon as markets open up offering odds, target any discrepancies and consider which odds are misguided. Placing large sums on these level of odds can land you a nifty payout. You also need to spend money to make money. High rollers don’t become rich overnight and anyone who’s today winning large sums on a regular basis have at some point had to digest serious losses. Ultimately, it pays to play to common sense and reality, even if that means going with the public opinion, rather than against it.